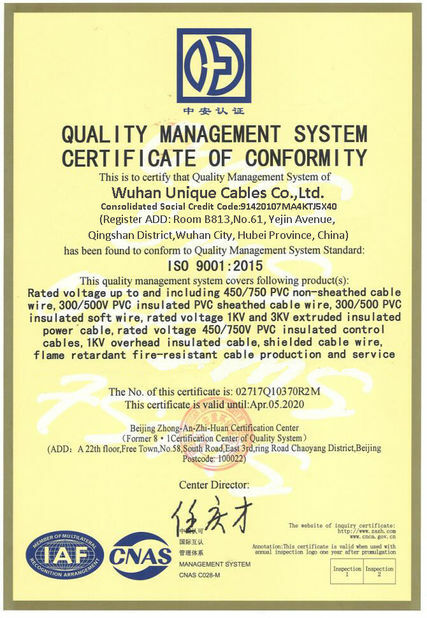 The single-core cables flame retardant with insulation of cross-linked polyethylene (XLPE) are designed for transfer and distribution of electrical power with nominal voltage Uo/U 6/10; 12/20 kV and frequency 50 Hz. 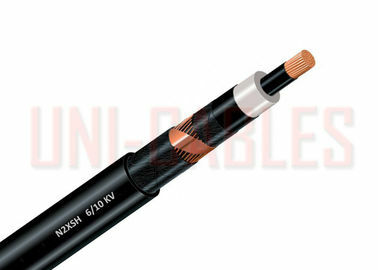 The cables are manufactured with sheaths of halogen free flame retardant materials. They are suitable for use in distribution installations, electric power stations and substations for fixed indoor assembly in cable ducts and conduits, over shelves and grilles. They should not be laid directly underground or in water. 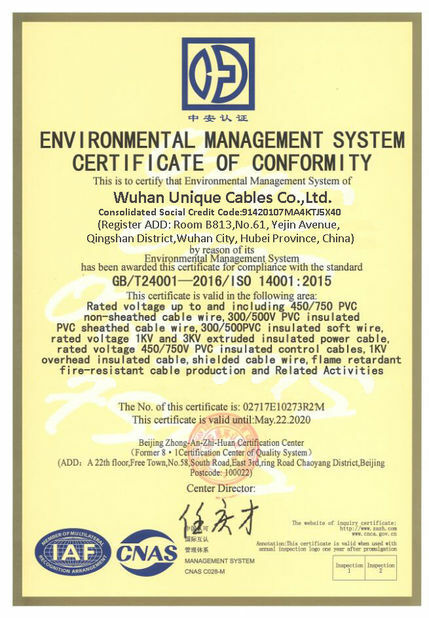 The cables with halogen free materials are with low halogen free smoke emission and corrosivity. The cables should not be laid in or near nuclear stations. Mass of Cu approx Mass of cable approx. Mass of Al approx Mass of Cu approx Mass of cable approx.